We are one of the well reputed firm manufacturing, supplying and trading the best collection of USB Cable, AC Main Cord, Power Cord, VGA Cable, Microphone Cable and much more. 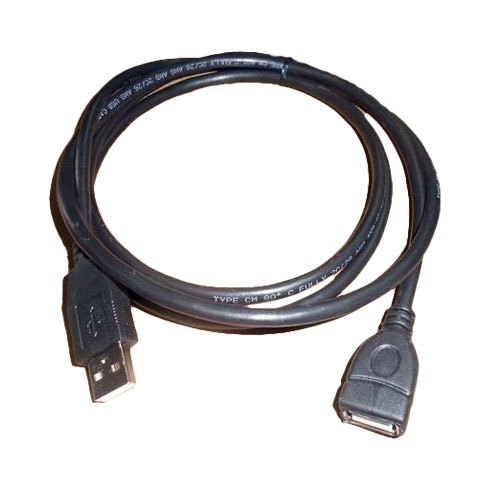 We supply the finest series of USB Cable, VGA Cable, Networking LAN Cable, DC Cord, AC Main Cord and much more. These can be bought even in huge quantity at a low market price.